“55 Must-Read Cleaning Tips” Type that phrase into Google or your favorite search engine. 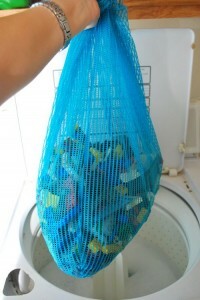 Example: Put LEGO pieces into a laundry bag and wash in the washing machine or dish washer. 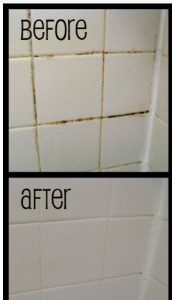 Or clean bathroom tile grout with a paste made of 3/4 cup baking soda and 1/4 cup bleach. For more tips, check out this site.